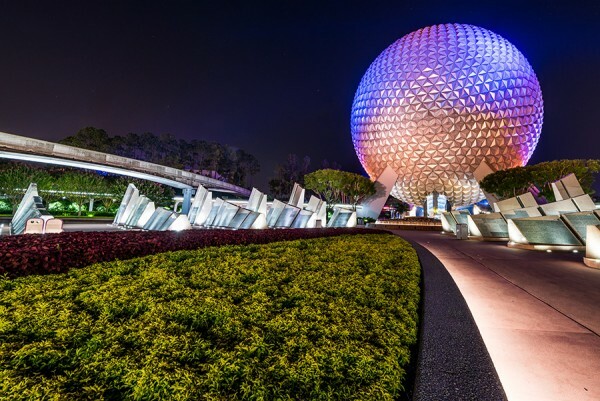 Here’s the Disney World Enthusiast Weekly Round Up for November 8, 2015! Remember when booking your advance dining reservations that most table service restaurants inside the Disney Parks seat guests until park closing. By booking the latest possible reservation time, you will be able to maximize the amount of time you have to enjoy attractions and you will have the added bonus and unique opportunity of exiting through an almost empty park. You can snap some incredible night shots. Despite the persistent rumors that Disney World’s turkey legs are emu legs, the drumsticks do in fact come from male turkeys that generally weigh 50 pounds or more. 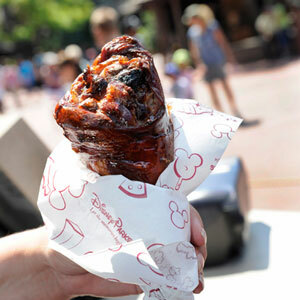 Each drumstick itself weighs about 1.5 pounds. 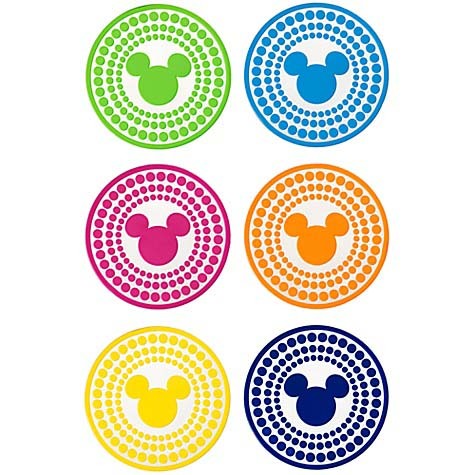 From now through Friday, November 13, 2015 at midnight, please enter daily to win a set of six Color Fusion Mickey Coasters. Just click here and follow the instructions to be entered into the giveaway. Be sure to take advantage of the bonus entries, and please tell your friends and family to enter as well! Next week I’ll have more holiday information plus all of the latest Disney World news!